he looks so cute in the full spiderman suit! He certainly was having a good time as Spider Man! Thanks for hosting Alissa. I am happy to link up again. I take it he loves Spiderman right now?! Love it! Spiderman is awesome! That is certainly one amazing Spiderman, great artwork too! Such a cute spiderman and a lovely picture. 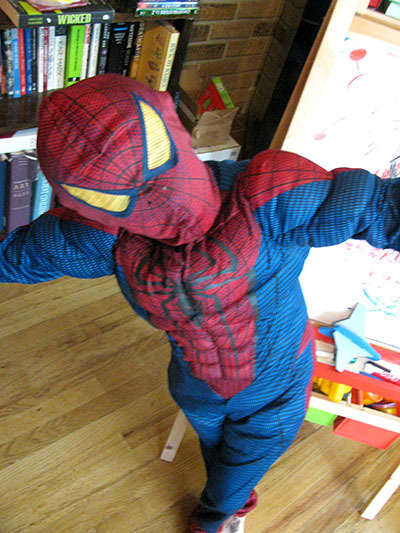 He makes a very cute Spiderman! Those are some incredible moves! LOL he was really getting into it wasn't he heheh! That's quite the character you've got there! He is too cute! I love that he's so enthusiastic about Spidey! He does a great job of portraying Spidey. That drawing is cool. I like the Spidey costume. Adorable! Love the pose for the first picture. 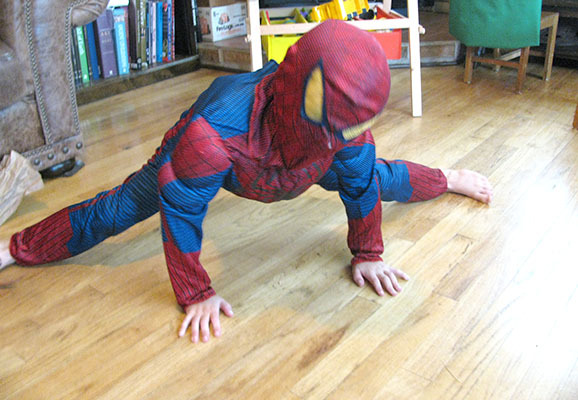 Flexible little super hero you've got there. LOVE that drawing. Spiderman has always been my favorite superhero. He is just the best! The drawing is really good! I like the costume, too. 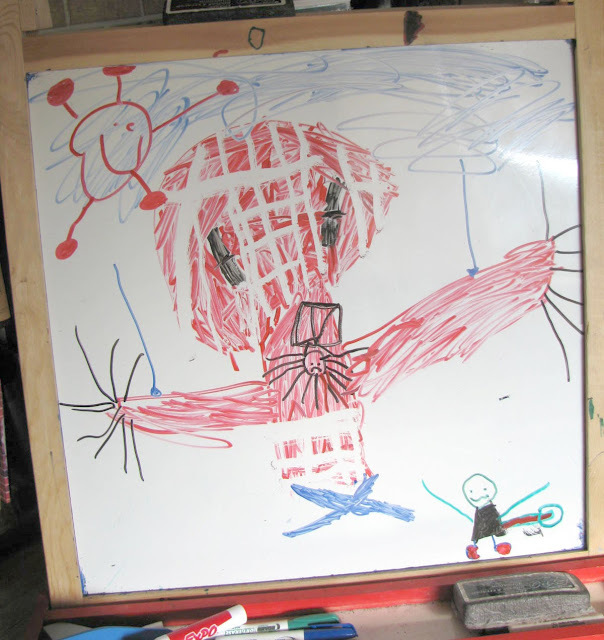 My younger sons love Spidey, too! He looks like he could get a part in the movie, he has all the moves. Great pics, thanks for sharing!